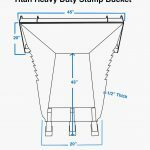 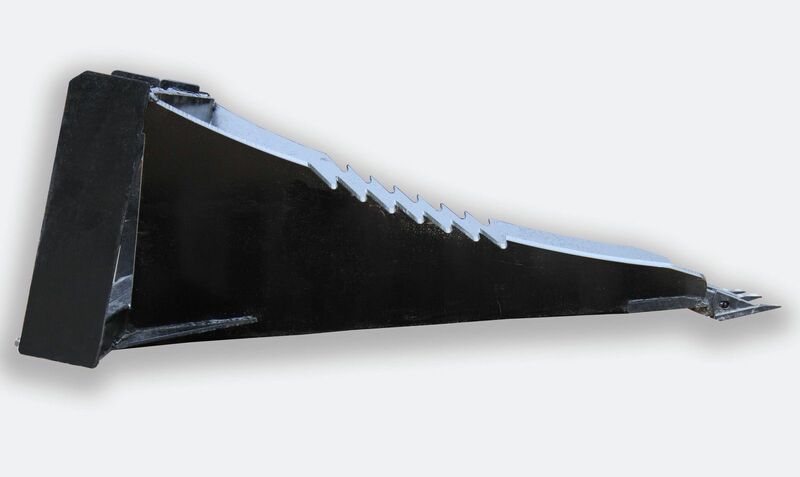 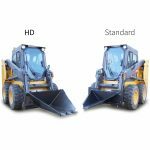 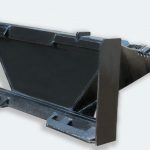 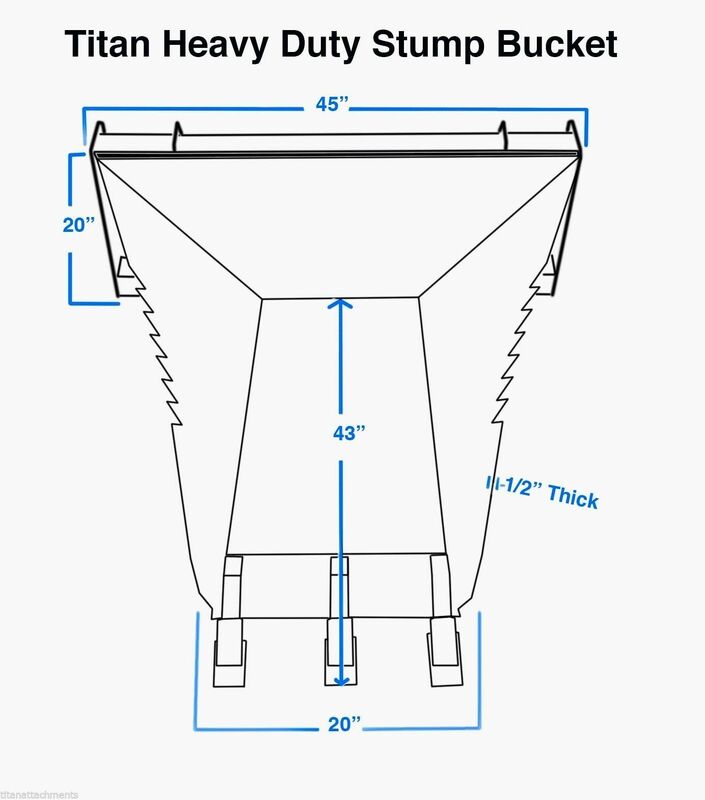 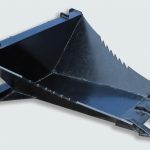 New Heavy Duty stump bucket for Skid Steer Quick Tach is perfect for uprooting tree stumps, lifting concrete slabs, and for digging footing around a house. 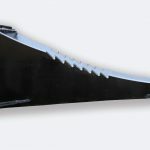 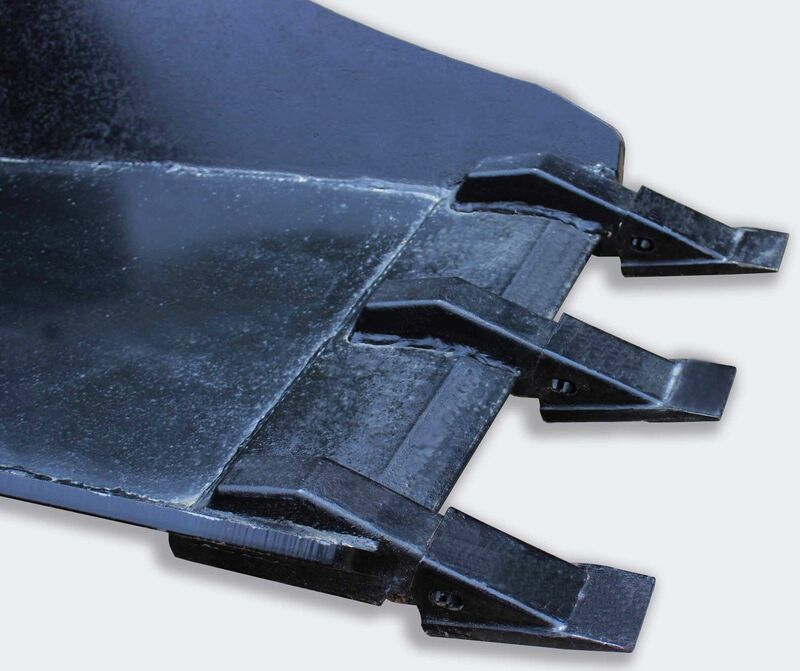 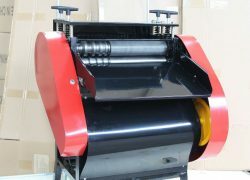 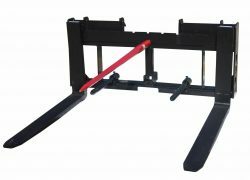 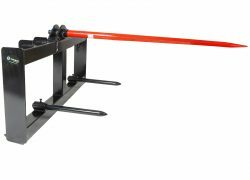 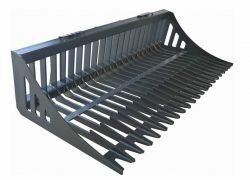 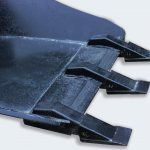 The leading edge of the bucket is designed to shred roots and other debris without having to use a saw or shears. 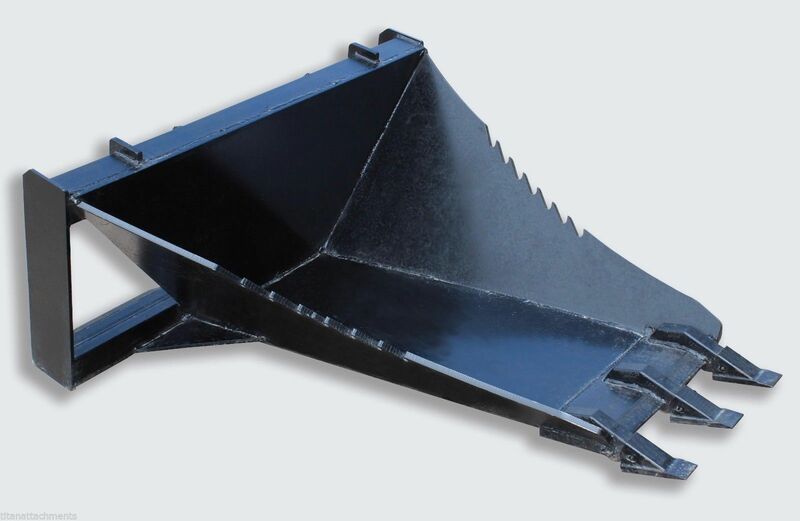 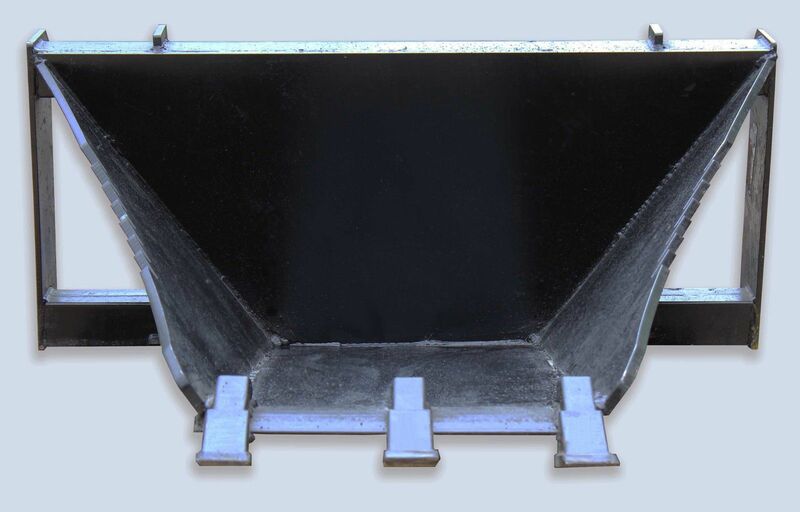 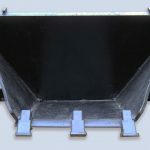 The heavy duty steel construction ensures that this bucket can handle the most severe work conditions. 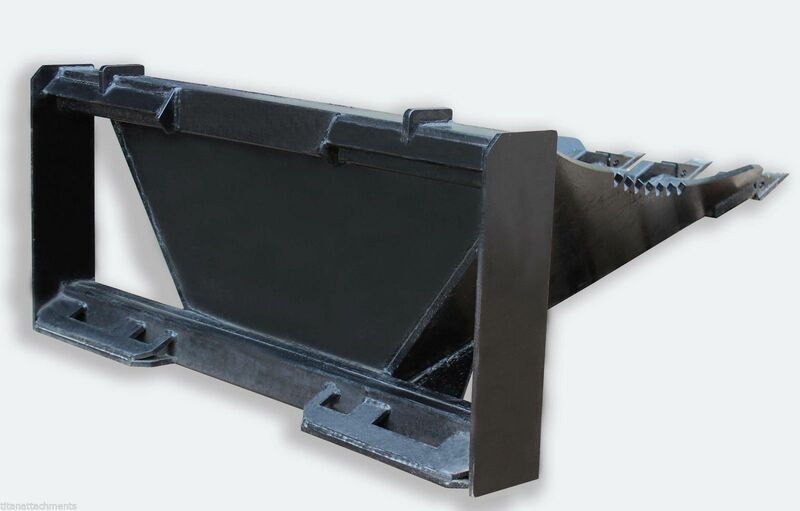 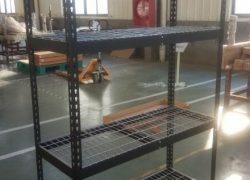 Used in construction, landscaping, farming, and forestry.